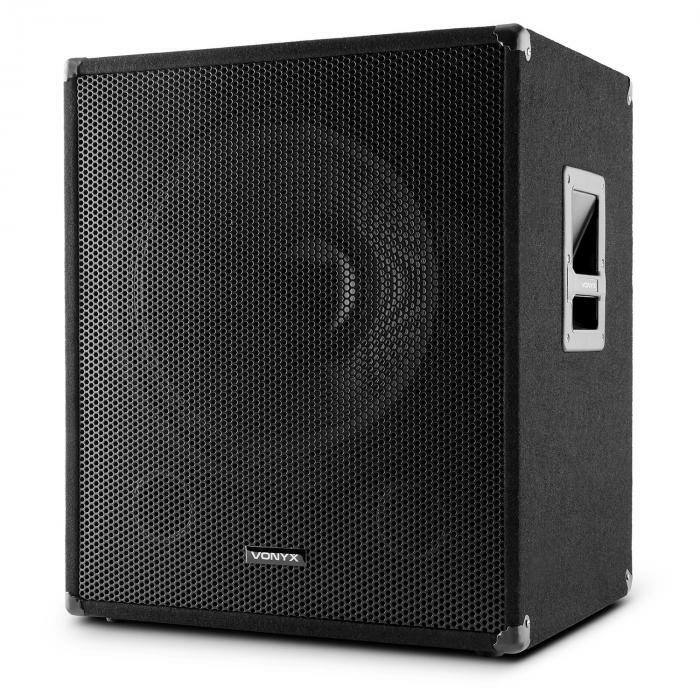 SWA15 Active 15" PA Subwoofer 38cm 300W Max. | at the Best Price! 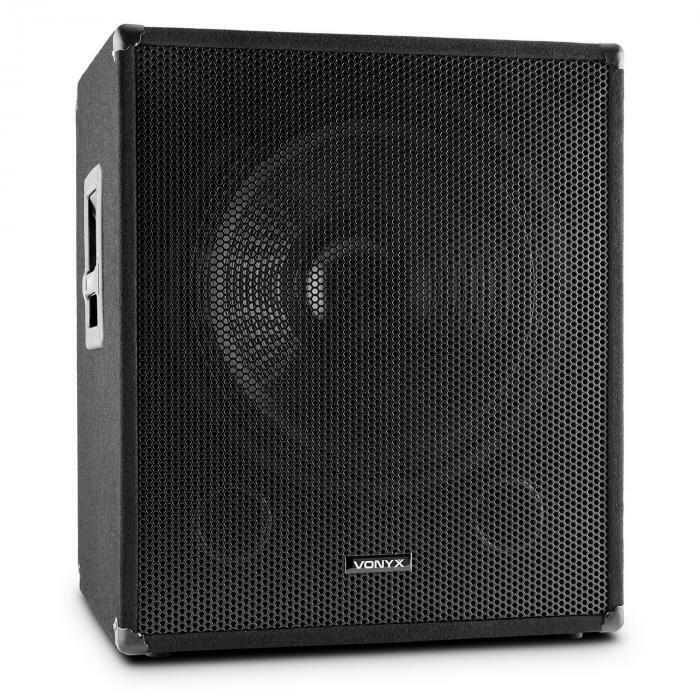 SWA15 Active 15" PA Subwoofer 38cm 300W Max. 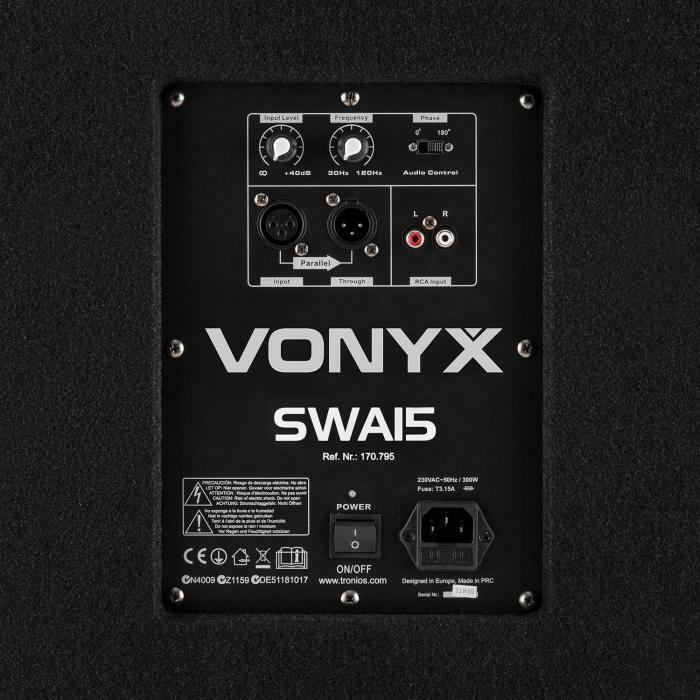 SWA15 Active 15" PA Subwoofer 38cm 300W Max. 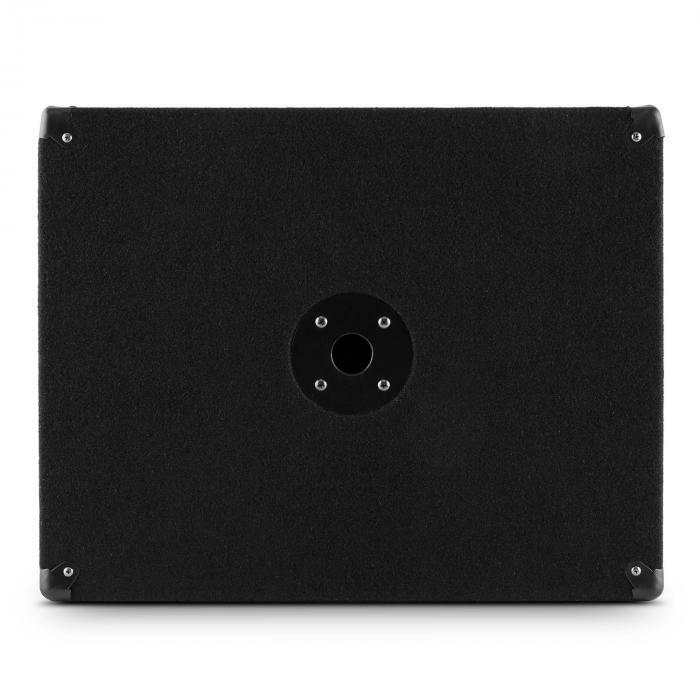 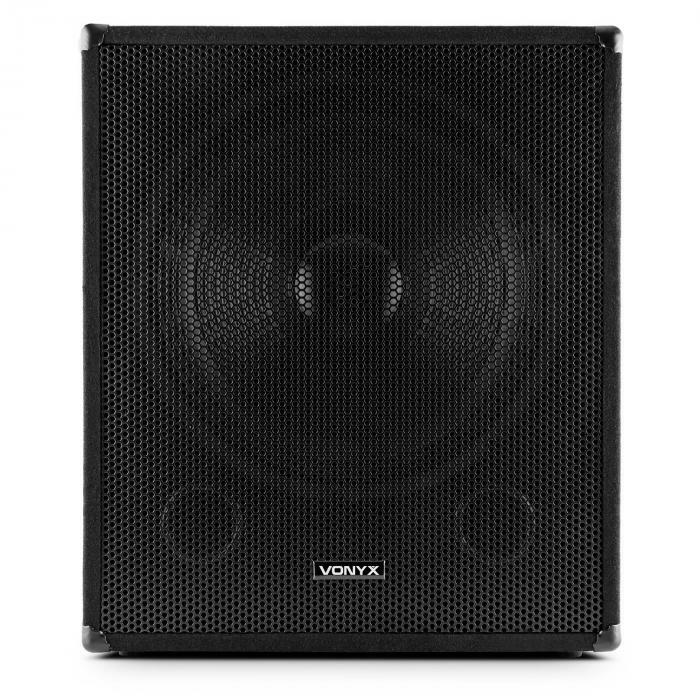 The SkyTec SWA15 is a stage-ready active speaker ready for professional use, with a high level of performance and excellent deep sound quality. 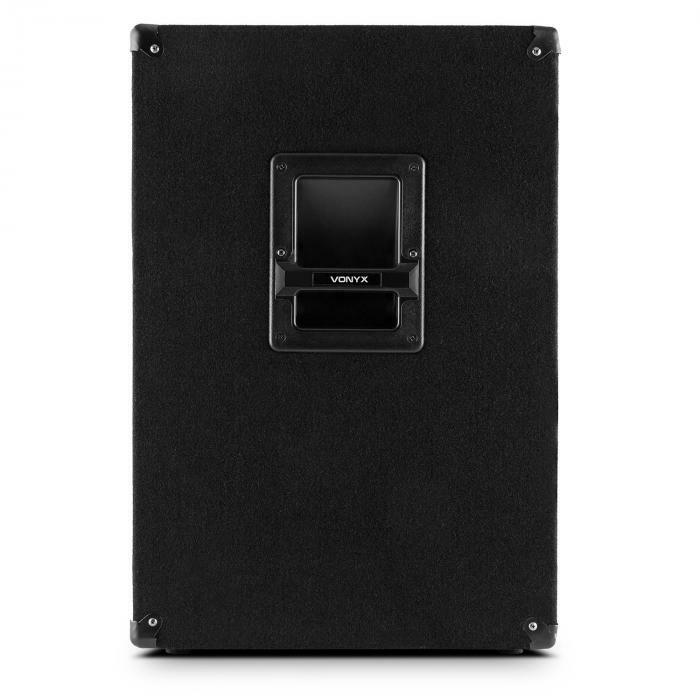 Once the performance limit is reached, the cabinet resonates with a substantial 300W maximum power, wherein the low frequency range can be adjusted through a variable low-pass filter including an adjustable phase.